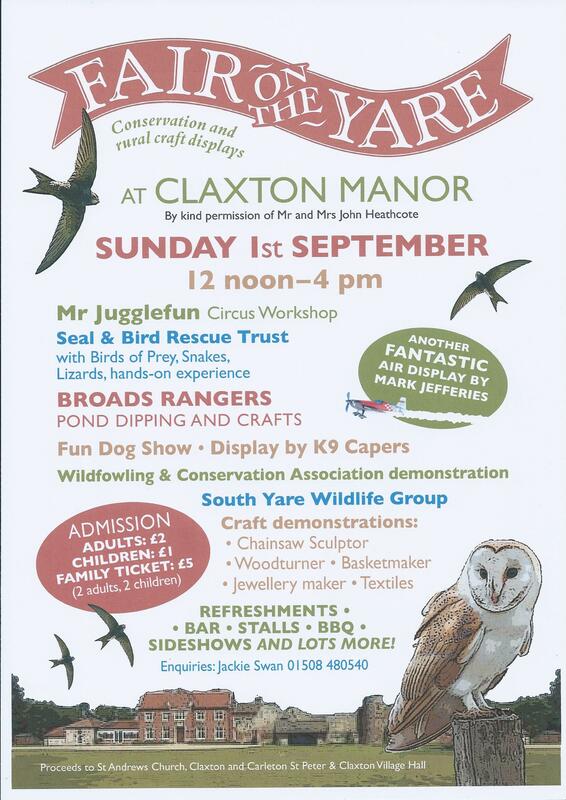 By kind invitation of John Heathcote Claxton Manor, I will be displaying at this traditional village Fair. For 2014 the date has been set at 8th June rather than the September date of past years. PLEASE NOTE that last years poster is displayed to the left ! The proceeds of the Fair are donated to St Andrew’s Church and Claxton and Carleton St. Peter Village Hall. Last year a grand total of £3,403.75 was raised. Previous years specticals have been Bird of Pray demonstrations, Snakes and Lizards hands on experience, Pond dipping, fun dog show, wild fowling and concervation demonstration, chain saw sculptures in the making, wood turning, basket making, jewellery making and more. There is a bar and BBQ along with craft stalls at this traditional village Fair. 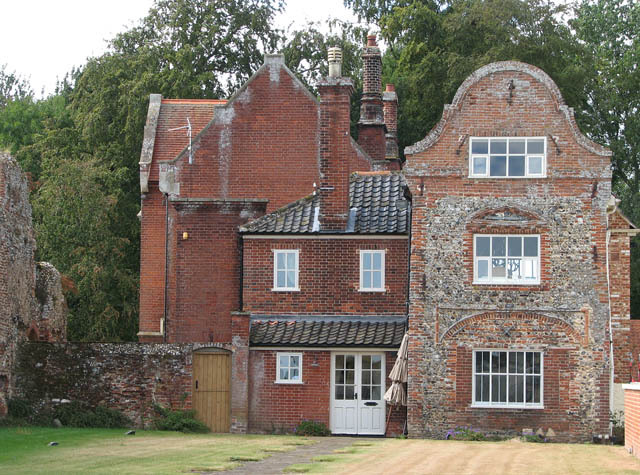 Claxton is a small village 8.5 miles (13.7 km) south-east of Norwich, and south of the River Yare, between Rockland St. Mary and Loddon in South Norfolk, England. In the 2001 census it contained 85 households and a population of 244.Just to the south lie the small villages of Ashby St Mary and Carleton St Peter. Please refer back to this page for timing of the air display.